Plant appreciated for its therapeutic effect. With its winning combination of cannabinoids is suitable for treating many diseases and chronic injuries. In its cultivation grows moderately so we recommend not switching to flowering with less than 25 cm and Sea of ? ?Green technique is ideal. For outdoor cultivation is recommended planting in early spring thus achieving peak performance. They can be placed 25 to 30 plants per square meter achieving a completely uniform green mass. 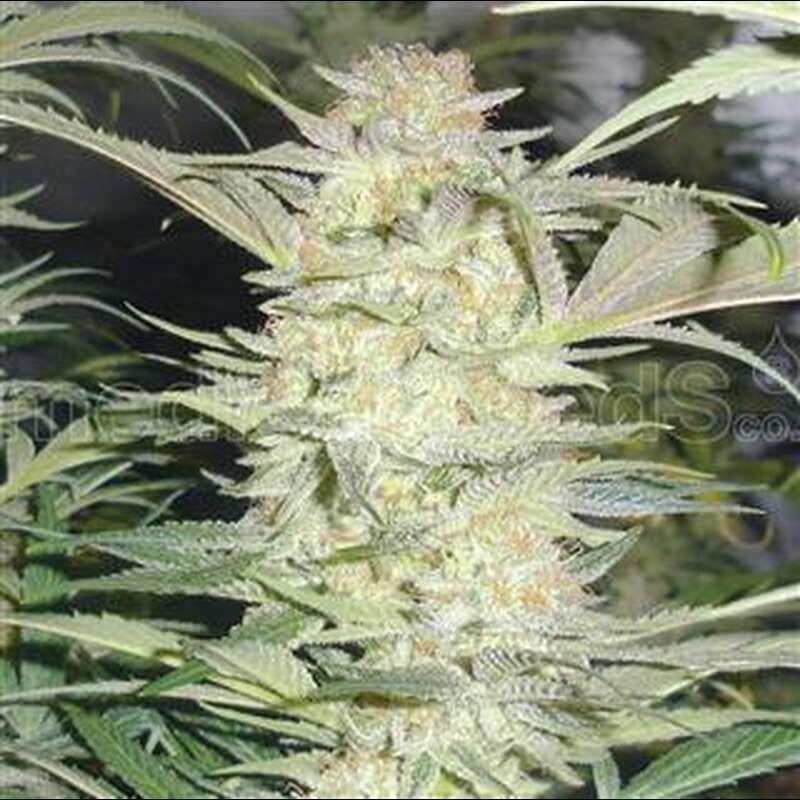 Its fragrance is very pungent and heady at the same time, acidity and sweetness melts on your palate showing the power of the authentic White Widow.